At Silverline, we believe homework first and foremost, needs to be purposeful. We aim to provide opportunities for students to consolidate learning to embed skills or knowledge. Alongside this, our BrainBuilder approach aims to combine creativity and purpose, providing students the opportunity to be independent with their learning. BrainBuilder tasks often have a creative element to them and are usually open ended rather than worksheet based. Pupils will be guided by their teacher on how to approach the task and ideas will be shared about how learning could be presented and shared in the BrainBuilder book. Parents are encouraged to guide students with their homework should they need it, however they should encourage the child to work independently to complete the tasks set. If parents have concerns, this should be raised with the class teacher. As part of our ‘Growth Mindset’ approach to children’s development, we encourage students to be resilient learners and understand the importance of learning from mistakes. As Silverline is an inclusive school, homework tasks are differentiated to meet the needs of individual students. Tasks set through the weekly BrainBuilder, and the Target Your Maths book, will often provide an option with greater challenge and an option for those students who may need a little more support with the core teaching. Teachers may also decide, at their own discretion, that the mainstream tasks set are not suitable for individual students and they may need something more personalized. In these instances, the teacher will meet with the parents and discuss the homework approach best suited to the student. Friday: tasks to have been completed and returned. 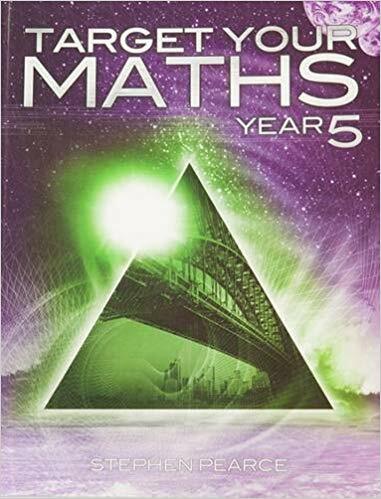 One or two tasks will be set from ‘Target Your Maths’ and pages requiring completion will be written on the inside of the maths exercise book. Use ‘Target Your Maths’ Textbook and complete the answers in maths homework exercise book in KS2. Students in KS1 may write directly into the textbook. 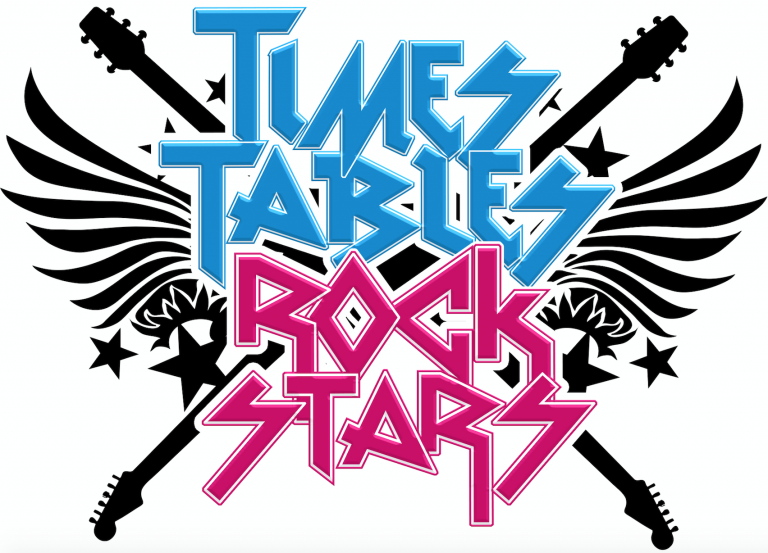 Maths – Times Tables Practice Daily practice ‘Times Tables Rockstars’ online subscription. Online using individual login details – tablet, laptop or PC. Thursday: tasks to have been completed and returned. 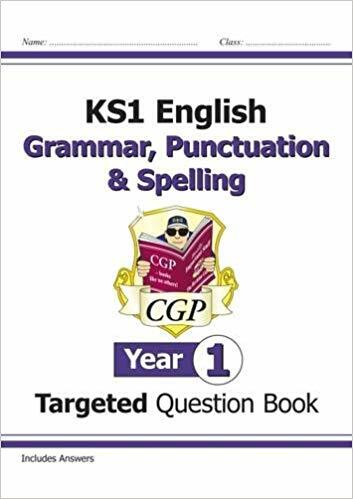 The tasks set may be to complete pages from CPG Spelling, Punctuation and Grammar book alongside applying the focused skills in a more creative task linked to classroom topic. The CPG book will be used regularly for homework but not necessarily every week. Write directly into the CPG Spelling, Punctuation and Grammar book (only pages that have been set). Subjects are taught in blocks so the topic task set will be linked to a specific subject for a number of weeks and reflect the learning that has taken place or will take place within the classroom. Additional resources may be given to the students to help them complete the task or it may be more open ended. Some projects may be 3D models, PowerPoint presentations, a board game or a large poster therefore recording in the exercise book may not be needed. Spelling Daily practice A spelling list will be provided for a particular spelling rule which will also be taught in class. 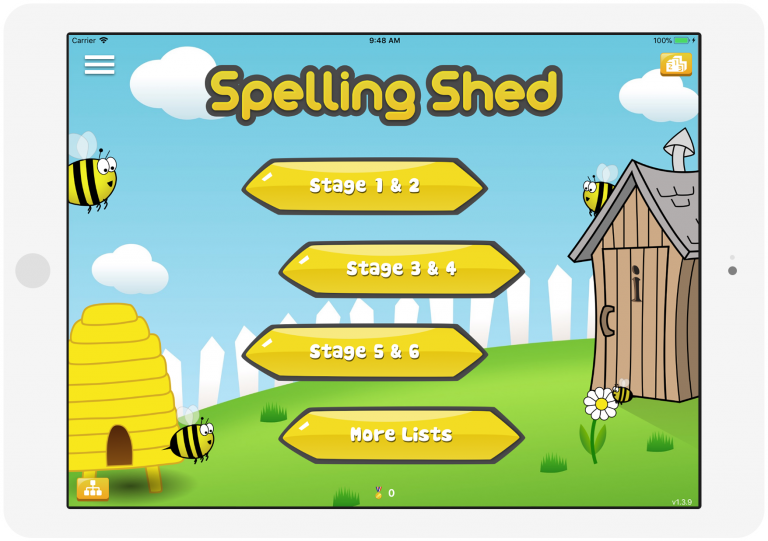 Spelling practice will be set via ‘Spelling Shed’ for students to access online. They will be expected to practice regularly. Online using individual login details – tablet, laptop or PC. *Students are not expected to study for spelling tests as trying to memorize a list of words has been shown to have little impact on their ability to use correct spellings in their writing. Assessment of a student’s ability to spell will be judged on their application of spelling conventions in their writing. Informal ‘quizzes’ may be used within spelling lessons to identify how well a spelling rule has been understood. It is expected that students will read regularly at home and all students can borrow books from the library. As our approach is consistent throughout primary, the nature of homework tasks increase in complexity and expectation, as students move through the primary school. 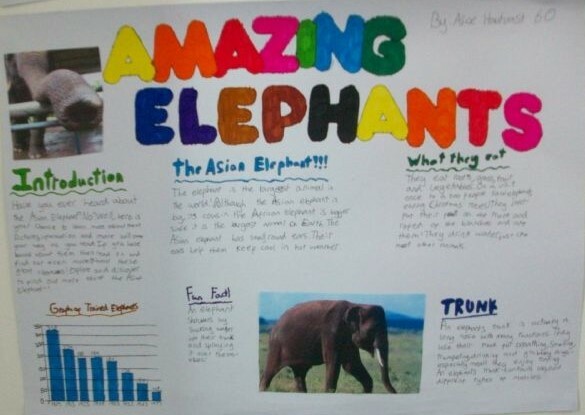 Self marking – Success criteria, or answer sheets, shared with students who can then self mark the piece of work.